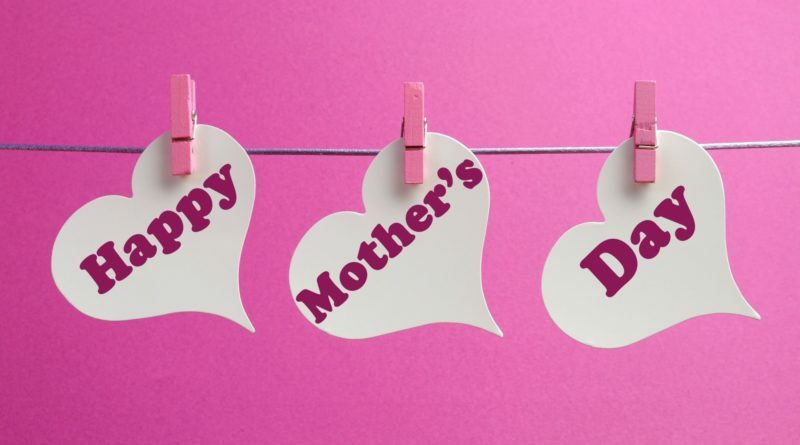 Mother’s Day Wishes for Cards: Moms! You can’t say enough about your Mom – but still, sometimes, it would be nice to string words together to make her feel really special. Pick and choose from this collection of messages and greetings to say on a Mother’s Day card. If its Mother’s Day messages you’re looking for, we got ’em in spades.